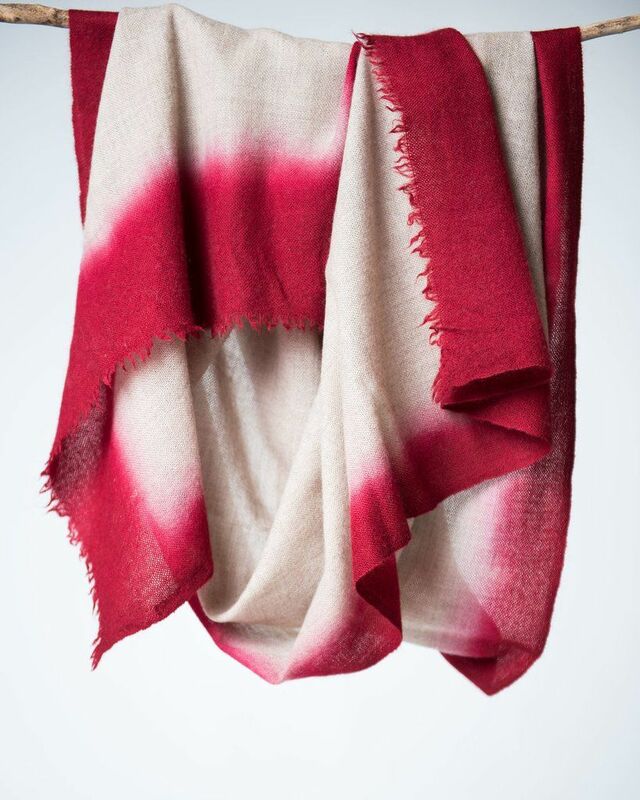 Meet the finest and softest cashmere (pashmina) from Kashmir. At a whopping 4 oz., it’s a perfect travel companion that easily fits into a purse or a pocket. Hand-woven in a traditional loom in the state of Kashmir by families that have been practicing the craft for generations. 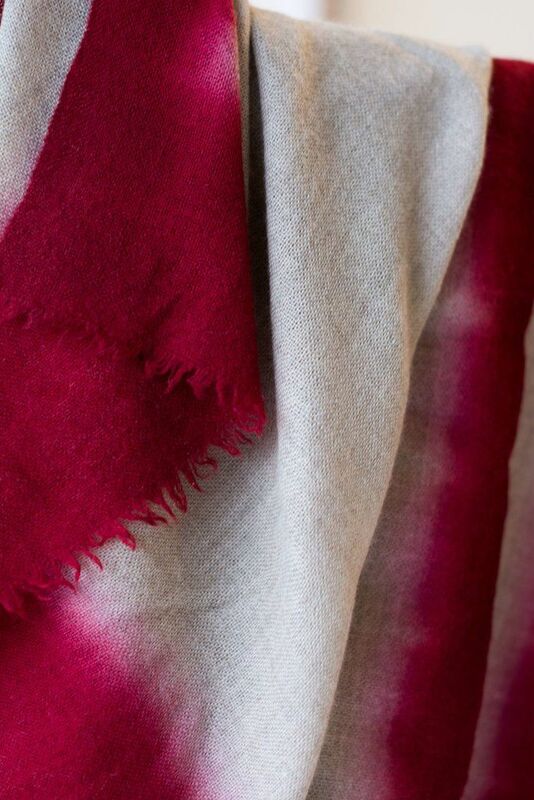 Dip-dyed by hand. EVERY PURCHASE HELPS SEND A GIRL TO SCHOOL Half the profits from the purchase of this item funds girls education programs in India.